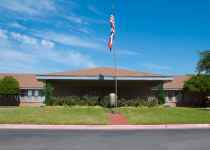 The monthly average cost for Stoneybrook Memory Care of Grapevine is approximately $5,195. This is above the $4,092 average cost in Grapevine. The estimated average cost in Texas is about $3,158, which is below the US average of $3,762. 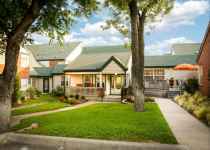 Situated in Grapevine, Texas, Stoneybrook Memory Care of Grapevine provides senior care in a well-maintained setting for senior citizens. The area surrounding this community is densely populated, including about 46,320 residents in the zip code. It is a mostly affluent area, with an average per-family income of $83,585. They are located in proximity to numerous local amenities, including retail shopping, medical facilities, and houses of worship. They're only 1.3 miles from Baylor Regional Medical Center At Grapevine. There are 26 churches within four miles, including Fellowship Church, Memorial Baptist Church, Life Connection Church, and 121 Community Church. There are also 6 drugstores within 1 mile of the facility. 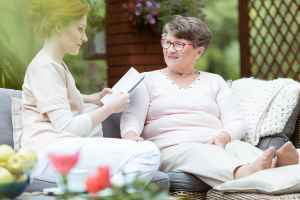 Stoneybrook Memory Care of Grapevine offers multiple levels of care, including assisted living, nursing home care, dementia care, and independent living. 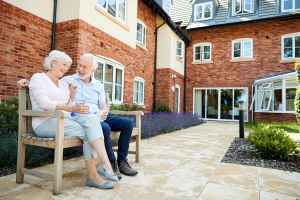 They can care for older people who have mobility but may need some assistance with common tasks like personal hygiene, food preparation, and house keeping. 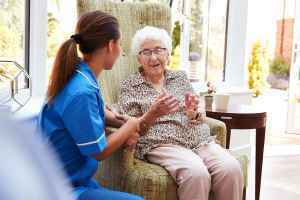 They can also accommodate residents who are primarily immoble and need to be cared for by nurses regularly. 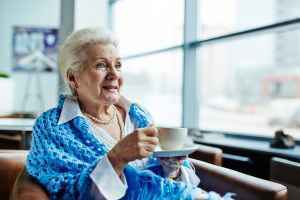 In addition, they can service residents at any stage of dementia or memory loss who require assistance with common activities and monitoring to avoid them from wandering. 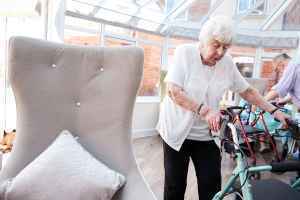 Lastly, they can assist older people who are independent and autonomous but desire a maintenance-free life that includes on site maintenance, house keeping, and social activities. This provider offers assorted facility amenities that include high speed internet, a library, a communal dining hall, an on-site beautician, and an outdoor garden. Additionally, they have a selection of room amenities like an emergency call system, regular maid service, and in-room kitchenettes. 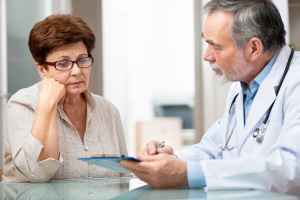 Finally, they have a few different health services including nurses on site, psychiatric services, speech therapy, medication support, and general help with personal care. Oakwood Nursing and Rehabilitation, L.P.